not only rewards, but more importantly, their Love! characters: The Ox Queen, Thomas, and Hikari. 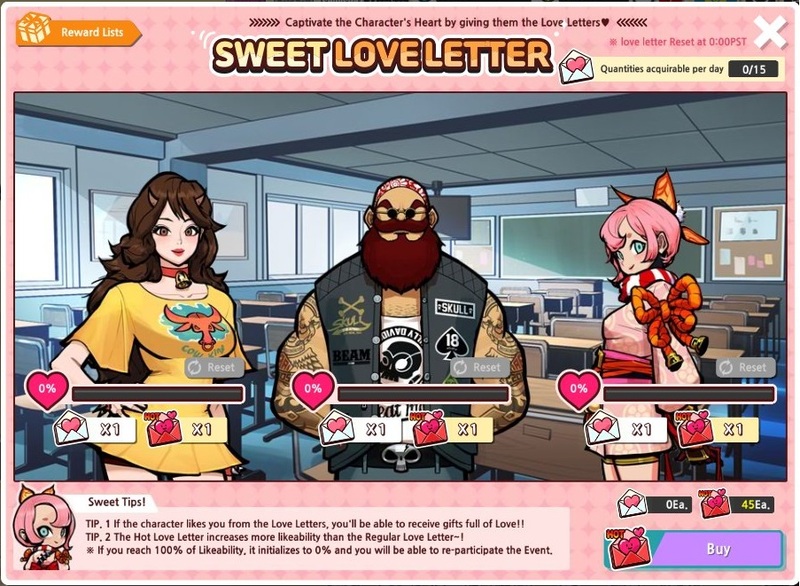 of 15 Regular Love Letters can be acquired per day. and has no purchase limit per day. 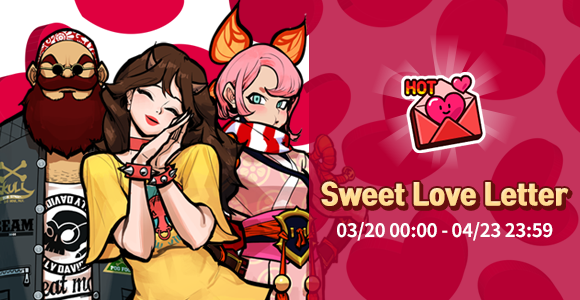 receive this gift from you by clicking on the Love Letter Icons below them! 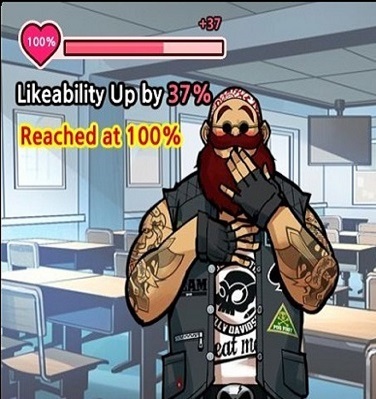 Receive rewards whenever you reach a certain level of likeability!